Thirteen was the lucky number for the Chrysler Group LLC last month after the American carmaker announced that not only did its U.S. sales last month see an increase of 13% compared with sales in March 2013, but these sales were also the group’s best March sales since 2007 with the total sales of 193,915 units. 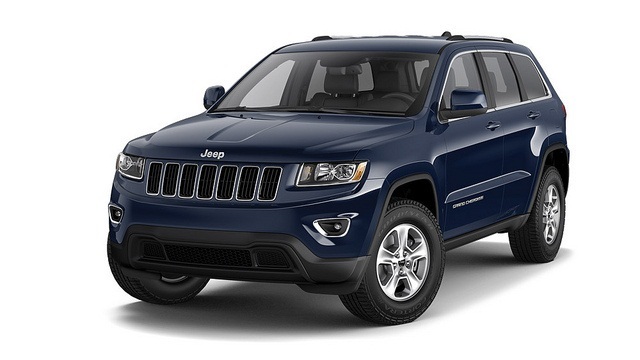 Leading the increase in sales was the Jeep brand’s 47% increases, which was the largest sales gain of any Chrysler Group brand during the month. Unsurprisingly, Chrysler Group March sales allowed the carmaker to extend its streak of year-over-year sales gains to 48 consecutive months. Along with the Ram pickup truck, which increased 27% in sales year-over-year, five other vehicles also set sales records in March. The Jeep Compass and Patriot, the Fiat 500L, and the Dodge Journey each posted their best monthly sales ever, while the Jeep Wrangler and Ram Cargo Van each recorded their best sales for the month of March.